It’s tricky balancing greater leniency with rules. 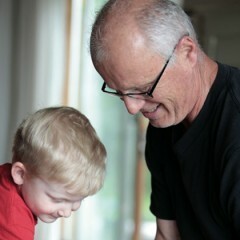 A boy shares his thoughts, dreams and fears with his grandfather. Self-Compassion and The Growth Mindset: A potent combination!